Oberammergau � attend a performance of the epic play. Don't miss the once-in-a-lifetime reenactment of the Passion in Oberammergau. This performance only takes place every ten years. 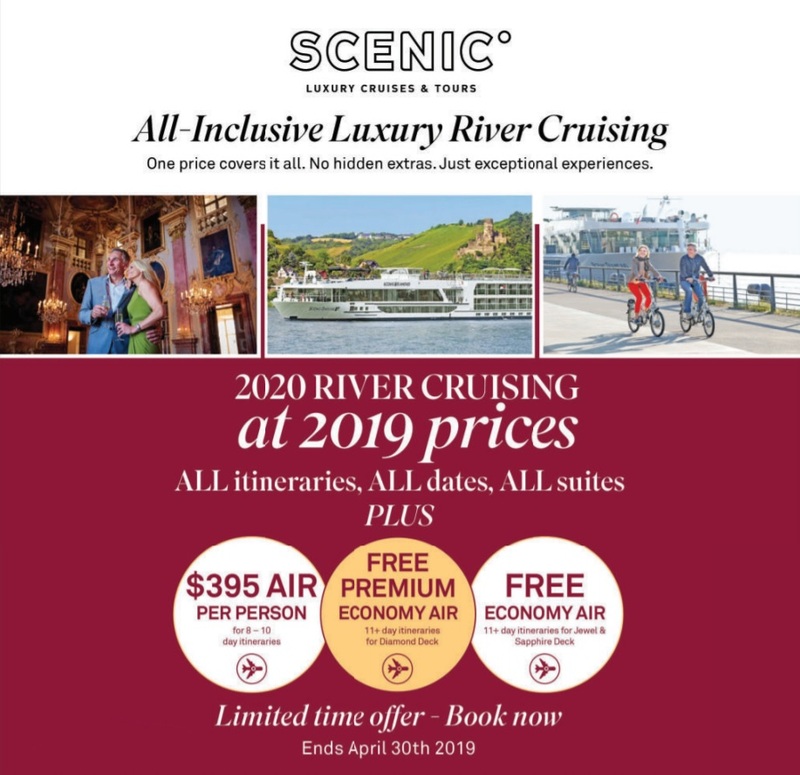 Offers are valid for new bookings until April 30th or the release of the 2020 Europe River Cruise full release brochure, whichever comes first. 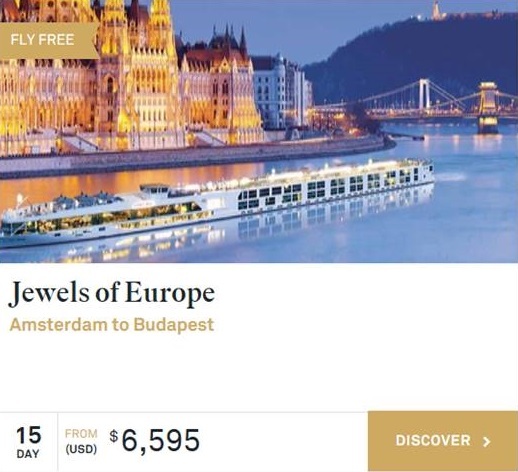 Free roundtrip economy air with a maximum value of $1,400 per person. 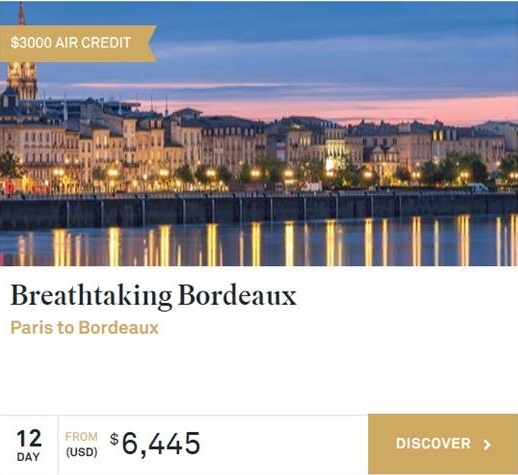 Free roundtrip premium economy air with a maximum value of $2,100 per person. 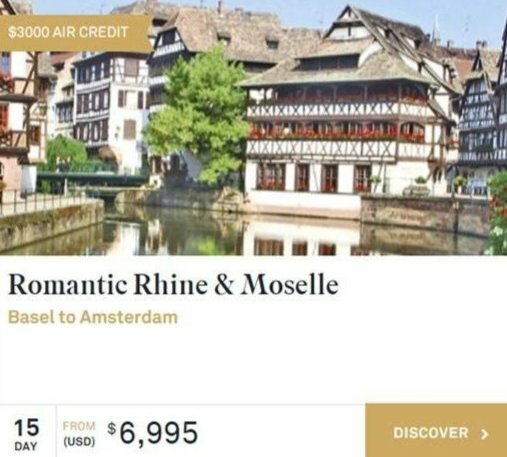 Scenic Savings are $750 in lieu of $395 air, $1,000/pp in lieu of free economy airfare and $1,500/pp in lieu of free premium economy airfare. Offers and fares are capacity controlled and may be changed, canceled or withdrawn at any time. Scenic reserves the right to correct errors or omissions and to change any and all fares and promotions at any time. Availability is correct at the time of publishing but cannot be guaranteed. Please ask about upgrading your economy airfare offer to premium economy or business class air. 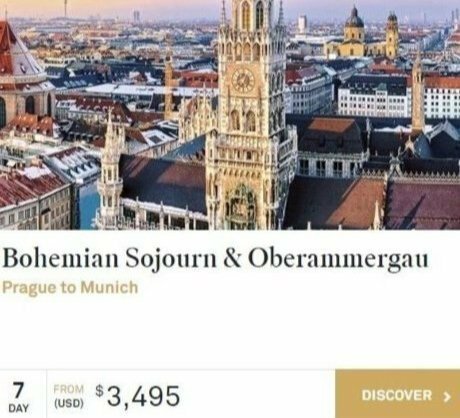 These offers are combinable with past passenger offers, referral offers, travel show & agent training vouchers and groups. 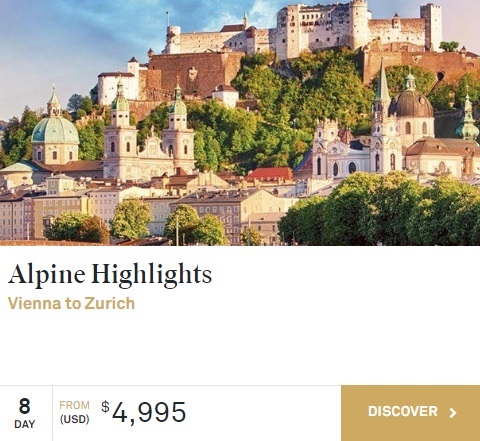 Not combinable with National Geographic departures or any other offers. Offers applicable for legal residents of the 50 United States of America. Complete terms & conditions available at scenicusa.com/ERCOfferTerms.